The historic city is home to a wealth of period attractions, boutique shops, cafes, restaurants and stunning Georgian architecture. The Roman Baths are at the heart of the city, close to Bath Abbey and a short walk from The Royal Crescent and The Circus. Pulteney Bridge is one of only four bridges in the world to have shops across its full span on both sides, the majority of which overlook the river and weir below. 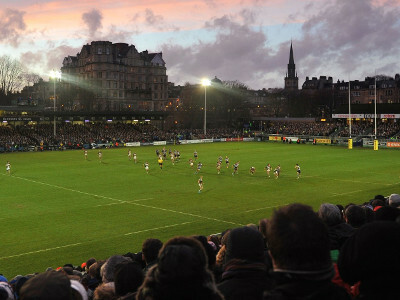 The Rec is the home of Bath Rugby and offers an intimate setting for tense clashes. Bath Spa railway station allows convenient access to Bristol, Swindon and London is just 90 minutes away. Where Do City Centre Locals Go? 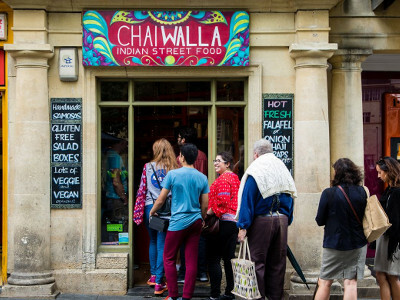 Chai Walla - grab some authentic Indian street food from this popular takeaway in Kingsmead Square, lovingly made to order by Niraj, the café’s friendly owner. Fresh falafel and bhaji wraps with a side of samosa are among regulars’ favourites. 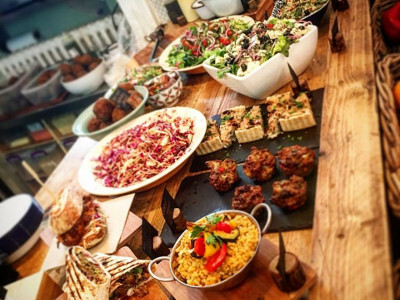 Beyond the Kale - treat yourself and feel virtuous at the same time with the delicious range of juices and organic vegan food on offer here. Located within Green Park station, this friendly, cheerful café has earned itself a stellar reputation among locals. 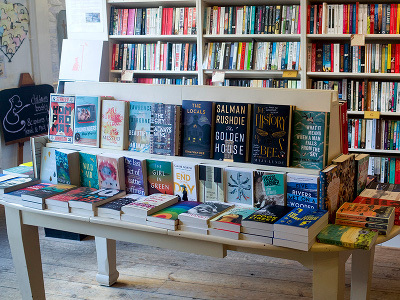 Mr B's Emporium - a haven for book-lovers, this innovative bookshop has been named the UK’s best independent bookshop twice, and one of the ten best in the world in 2015. With knowledgeable staff, a delightful atmosphere and, of course, a great selection of books, it’s not hard to see why. 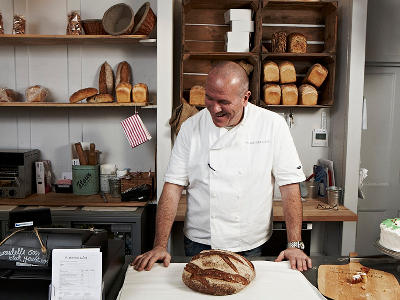 The Bertinet Bakery - choose from a delectable selection of artisan baked goods at this wholesome bakery, including their trademark sourdough. The bakery is owned and run by a distinguished French chef and baker, and all breads are finished by hand using the best natural ingredients. 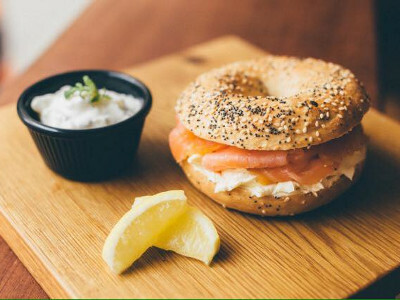 The Whole Bagel - enjoy a delicious lunch from Bath’s well established bagel shop, where a variety of fresh bagels are made on site daily. Fillings range from classics like smoked salmon and cream cheese, to gourmet specials such as French Brie and pear. 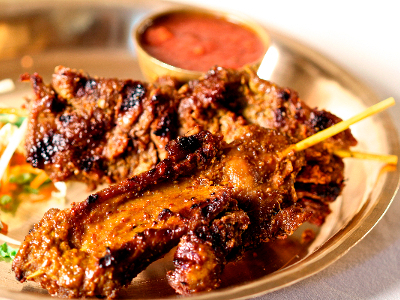 Yak Yeti Yak - try something different at this authentic family owned Nepalese restaurant, popular for its traditional atmosphere as well as its flavoursome food. They have a constantly changing specials menu offering new and exciting things to try. The Recreation Ground – home of Bath Rugby since 1894, the Recreation Ground provides facilities for a wide range of sporting and recreational activities and events. 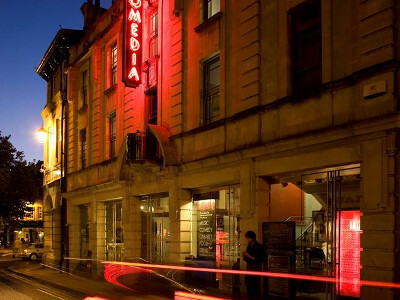 Komedia – a live entertainment venue hosting music gigs, comedy acts and cabaret in a restored Grade II Listed former cinema. 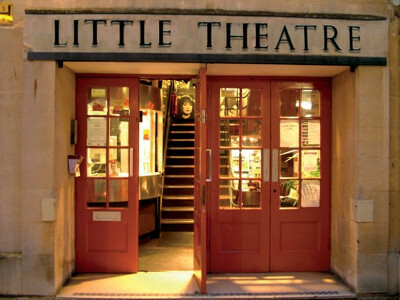 Little Theatre Cinema - an atmospheric and architecturally unique 1930s cinema, showing a mixture of indie and mainstream films. 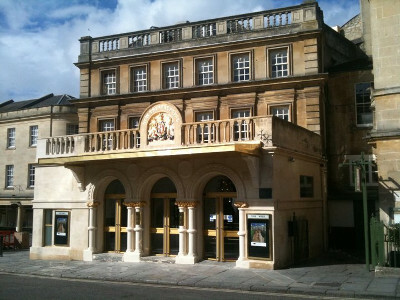 Theatre Royal – one of the oldest and most beautiful theatres in the UK, with a variety of entertainment on offer throughout the year. 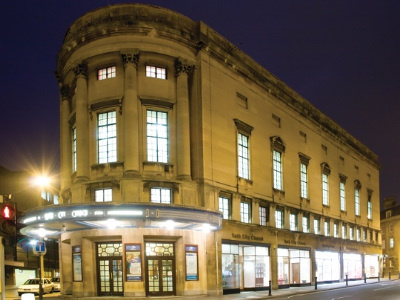 The Forum – a former cinema running a programme of musical and other entertainment events in Art Deco-era surroundings. 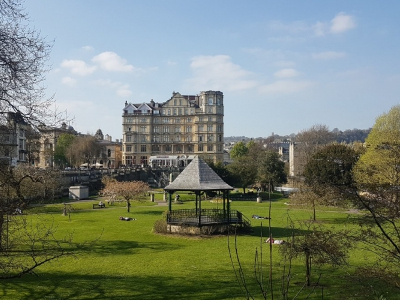 Parade Gardens – delightful gardens located alongside the River Avon, with picture postcard views over Pulteney Bridge and weir. 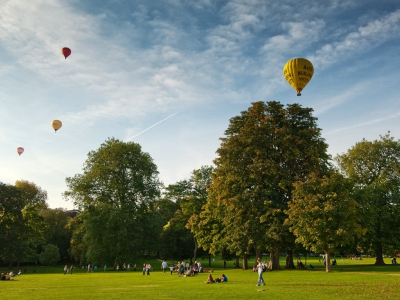 The Royal Victoria Park – spanning 57 acres, this is the largest open air space in Bath. Attractions include a large play park, mini golf, tennis courts, botanic gardens and a skate park.